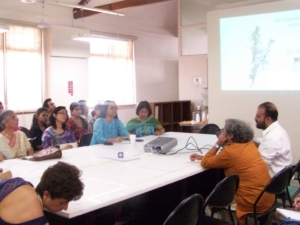 MUMBAI STUDIO : SURVEY AND STUDY WITH STUDENTS FROM IES COLLEGE OF ARCHITECTURE, RIZVI COLLEGE OF ARCHITECTURE AND BHARATI VIDYAPEETH’S COLLEGE OF ARCHITECTURE. 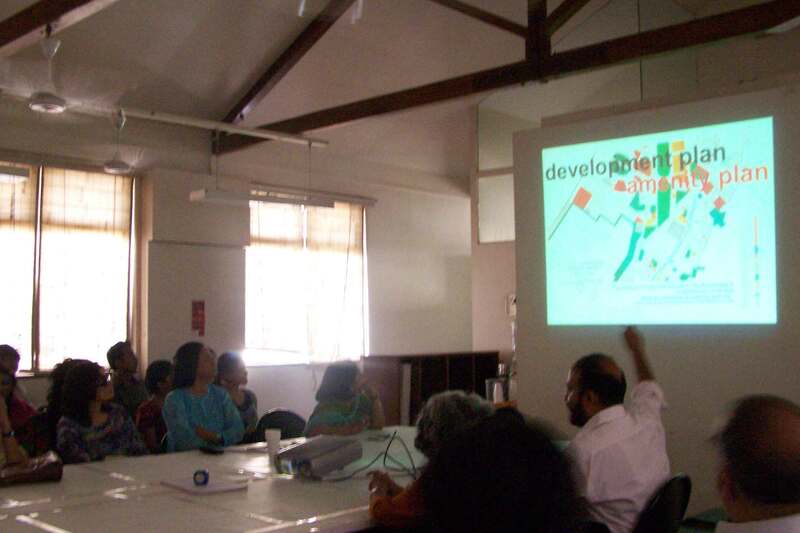 18 students of BVP and 5 students of IES participated in a two week long workshop on the Development Plan and conducted surveys in 7 wards of Mumbai, building on earlier data gathered in a vertical studio held at the Academy of Architecture as part of the development plan advocacy. 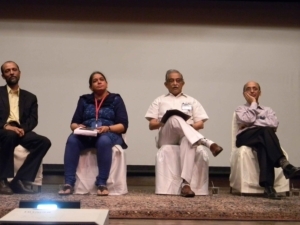 11 key issues were taken up for discussion including Housing, Transportation, Public Space, Water, Livelihood, Energy, Governance, Environment, Health, Education and Urban Form. 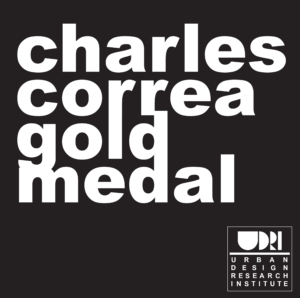 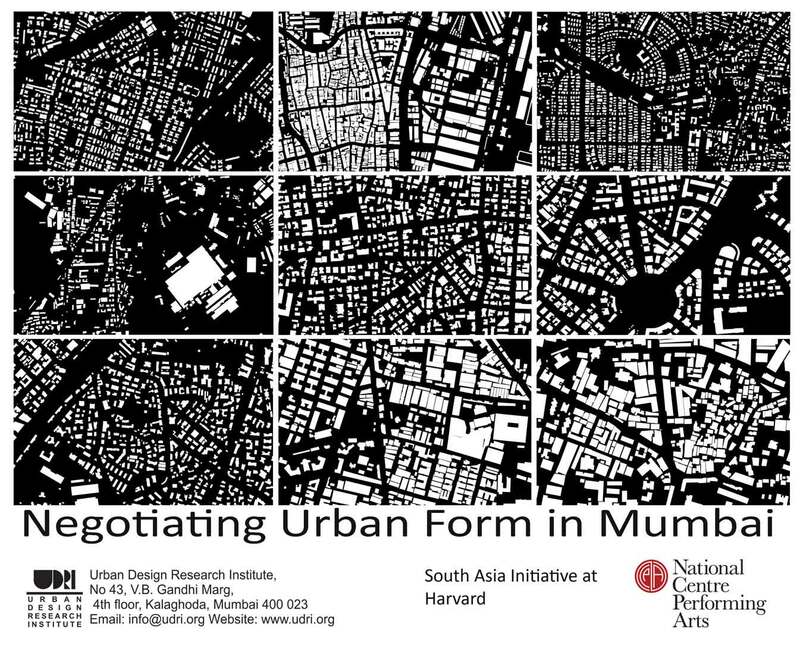 The aspect that has remained absent from the discussion about the city’s development and future is the question of Urban Form and the practice of Urban Design as an instrument to modulate the city’s physical form and its skyline. 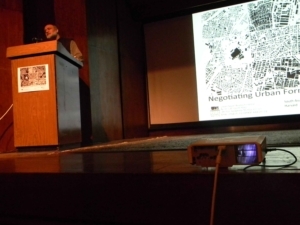 The abstract notion of FSI has not resulted in a legible physical form for city. 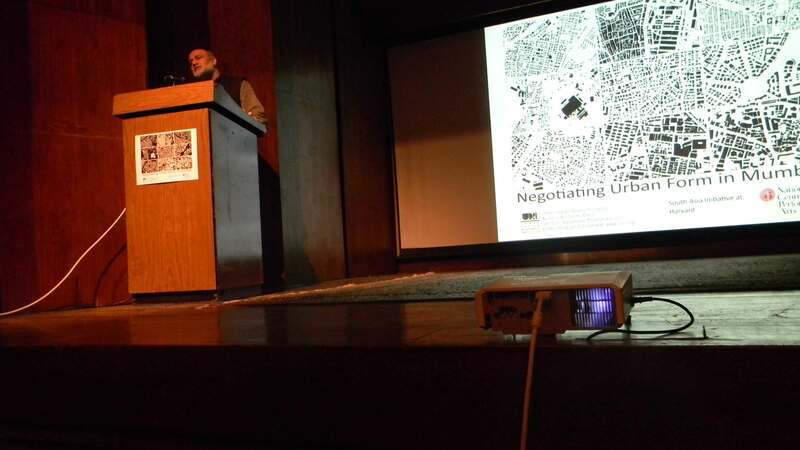 It is therefore crucial for the city to re-examine and evolve a position regarding the overall urban form and skyline of the city, both in response to its global aspirations as well as the multiple needs of its underprivileged local population. 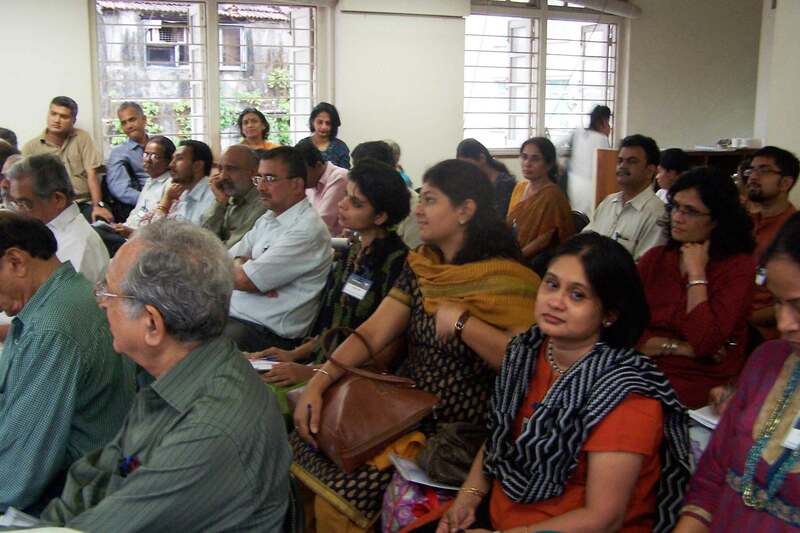 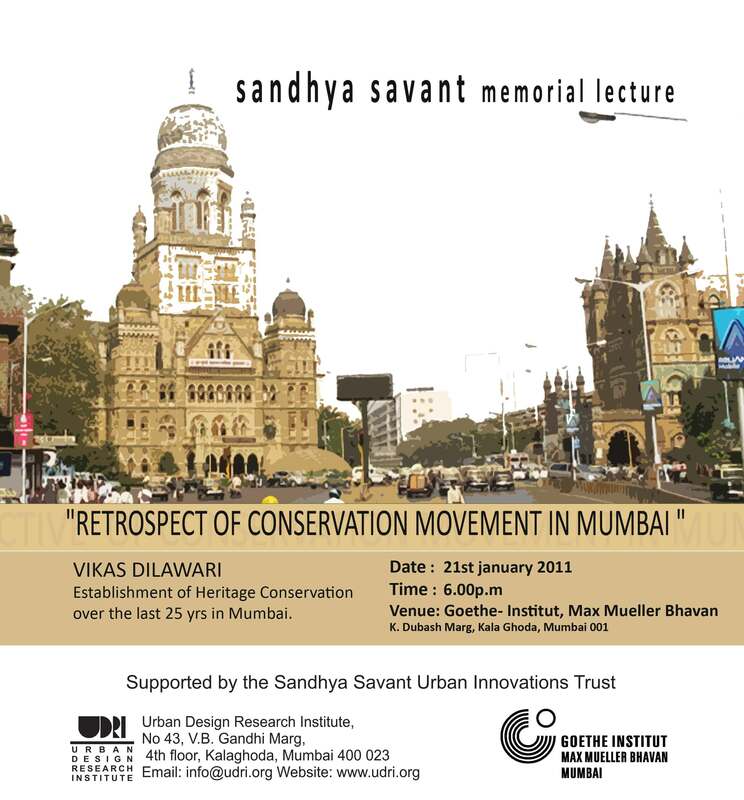 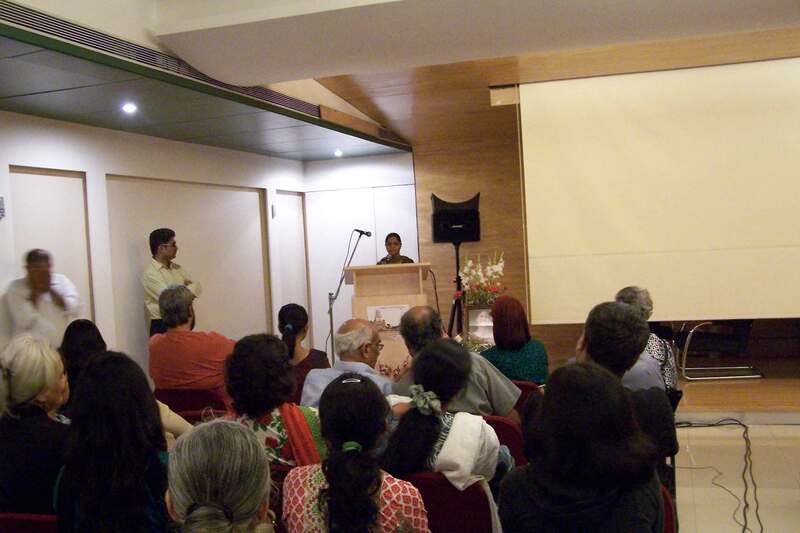 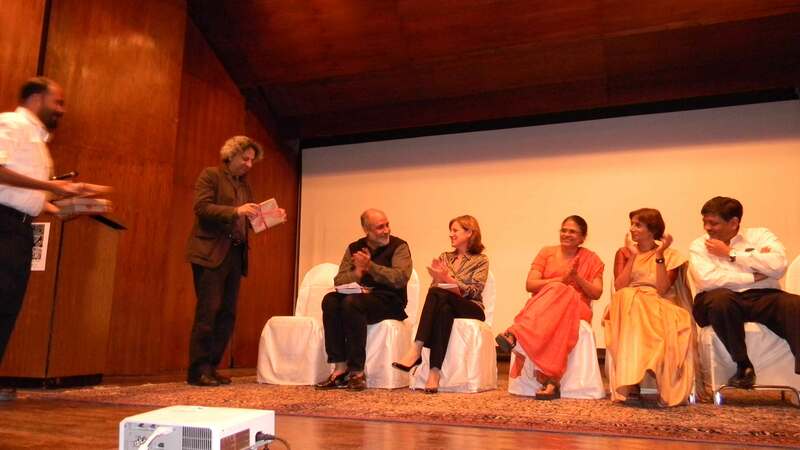 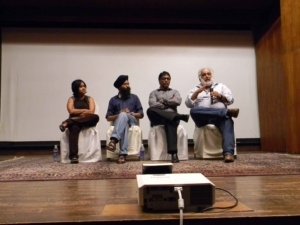 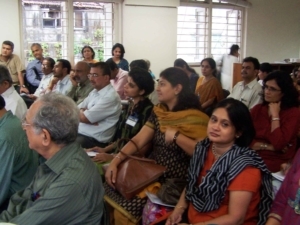 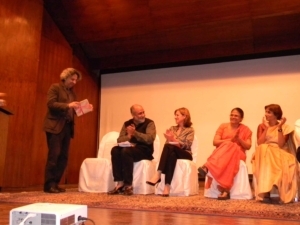 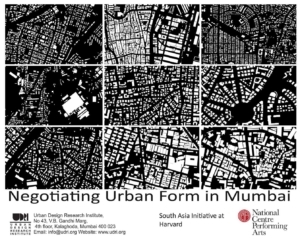 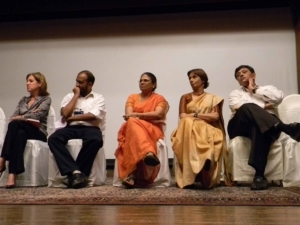 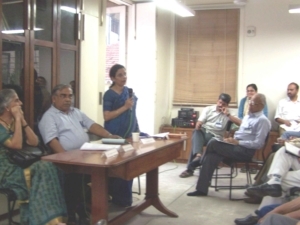 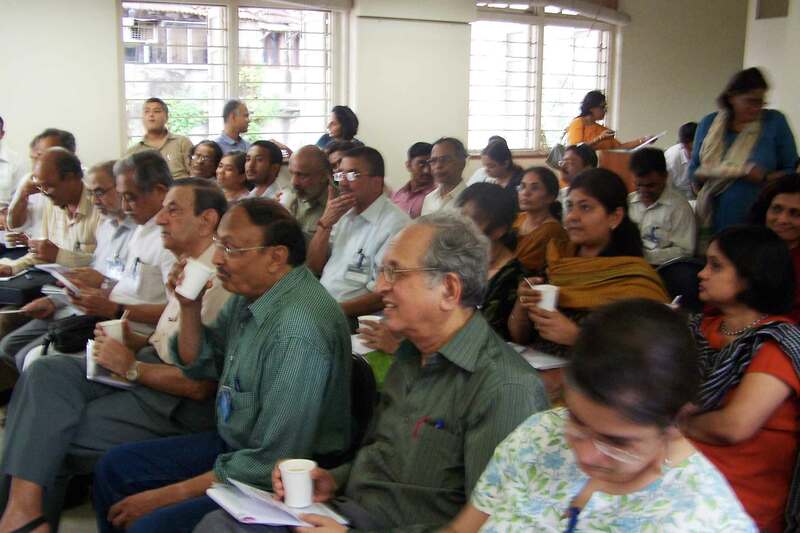 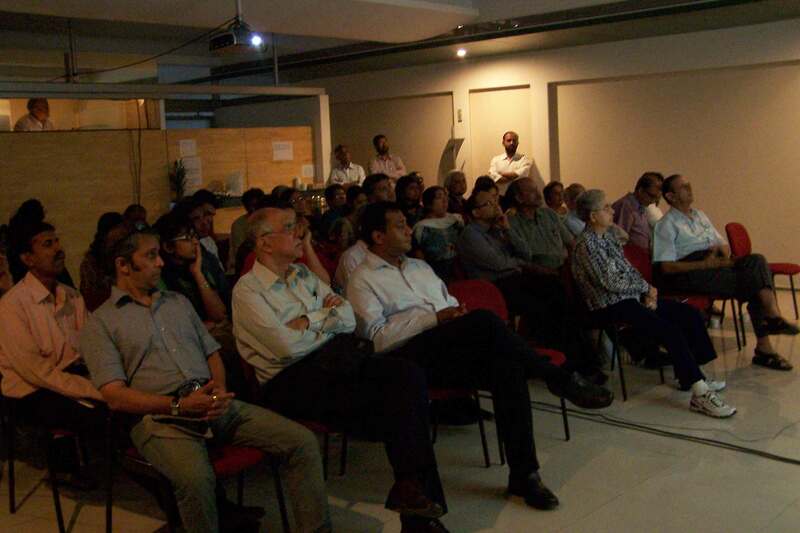 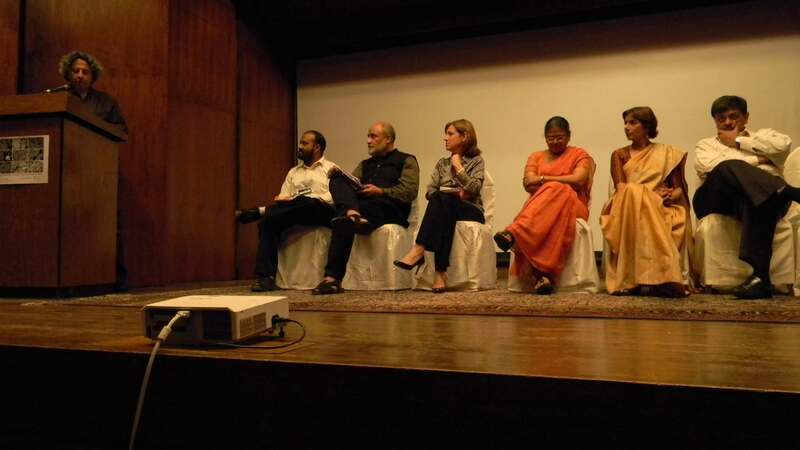 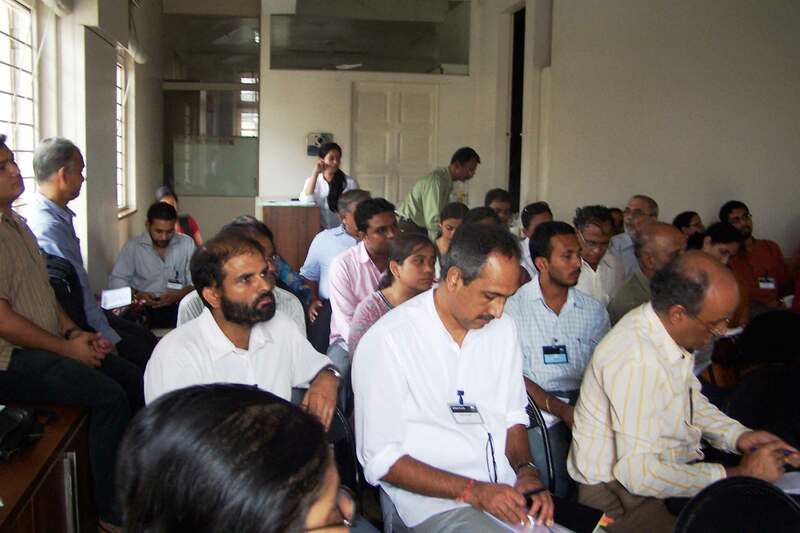 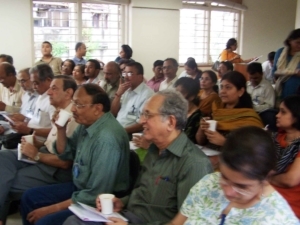 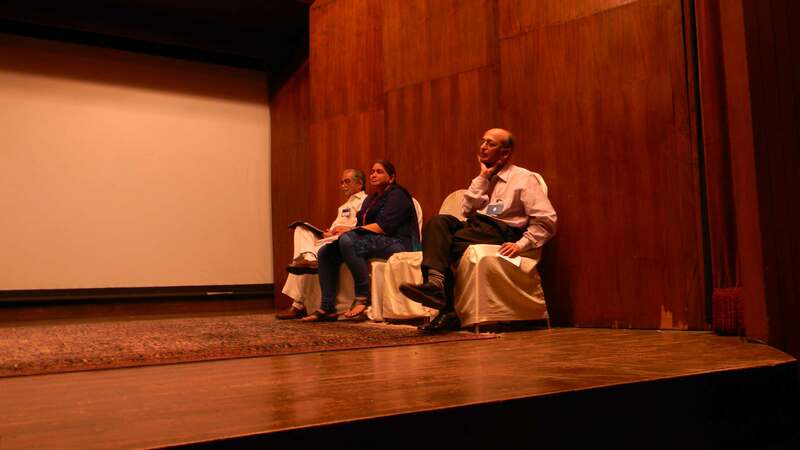 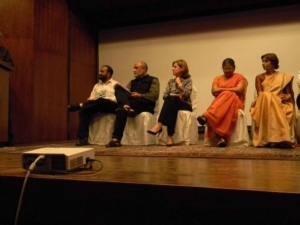 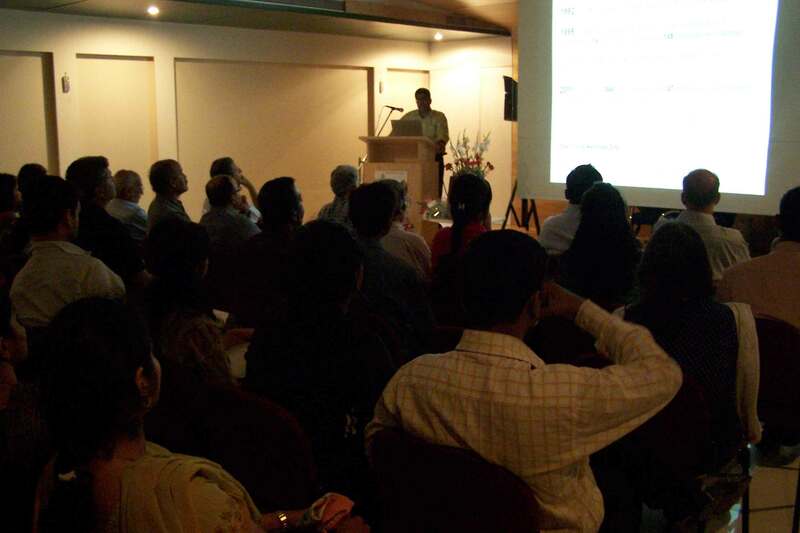 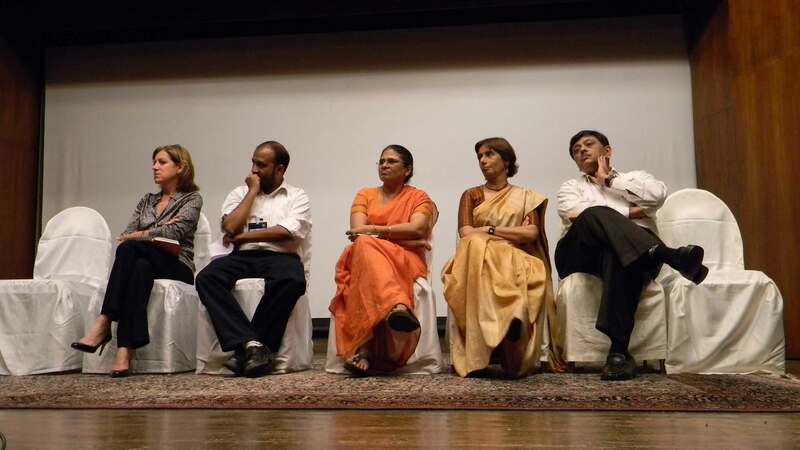 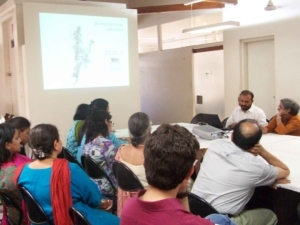 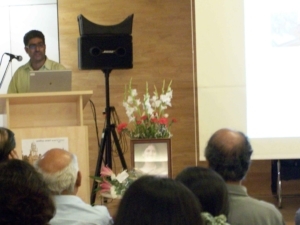 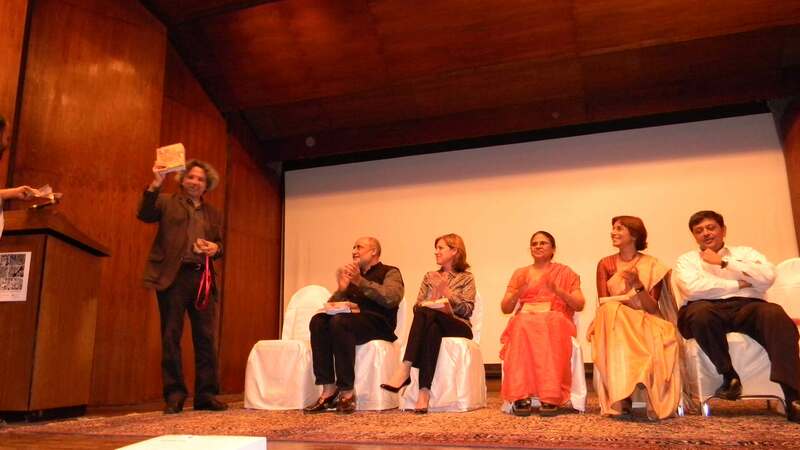 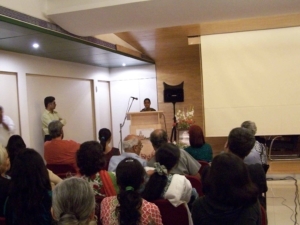 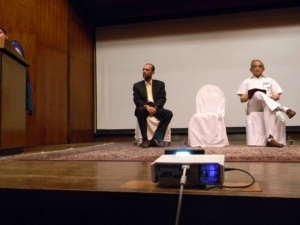 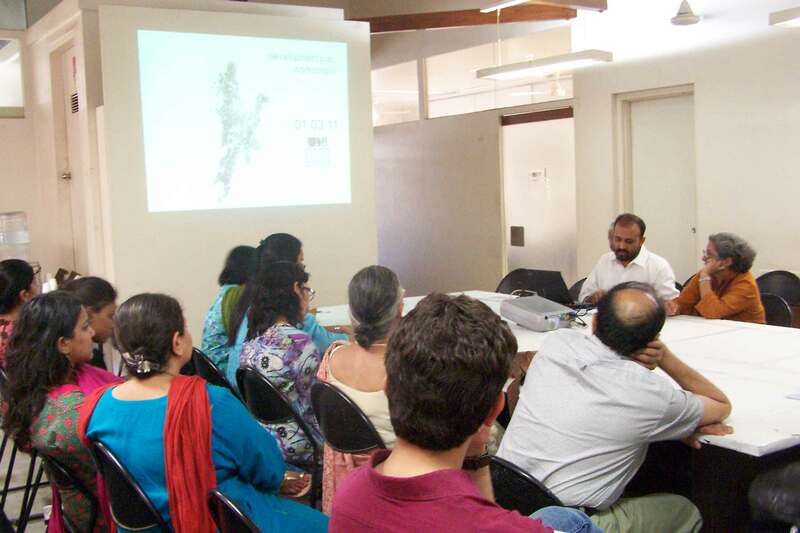 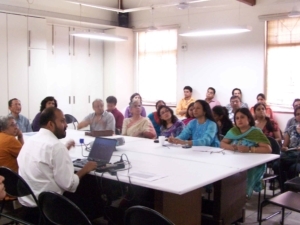 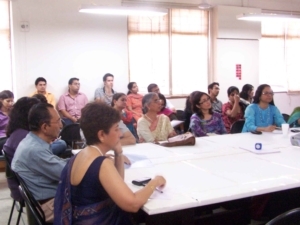 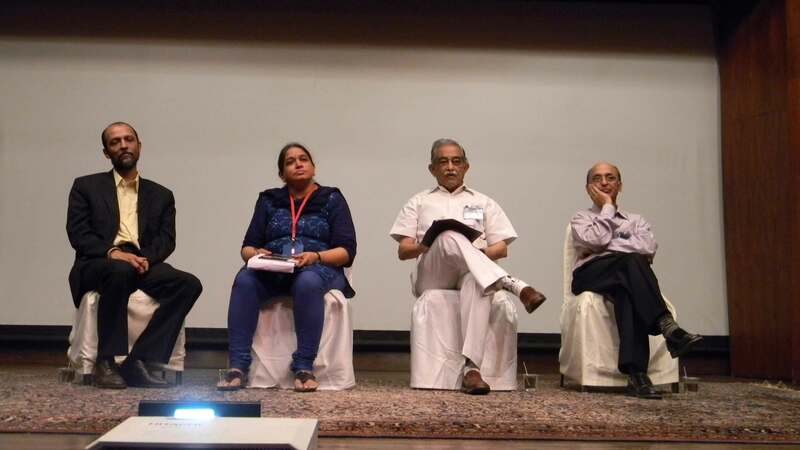 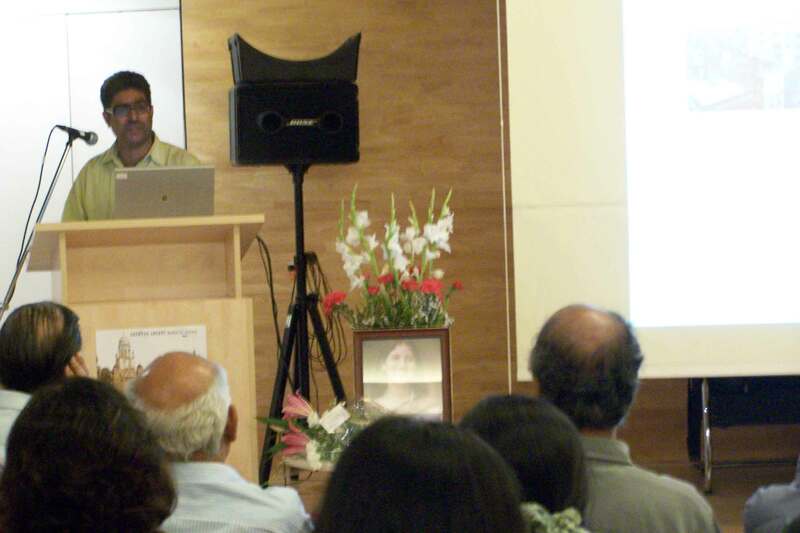 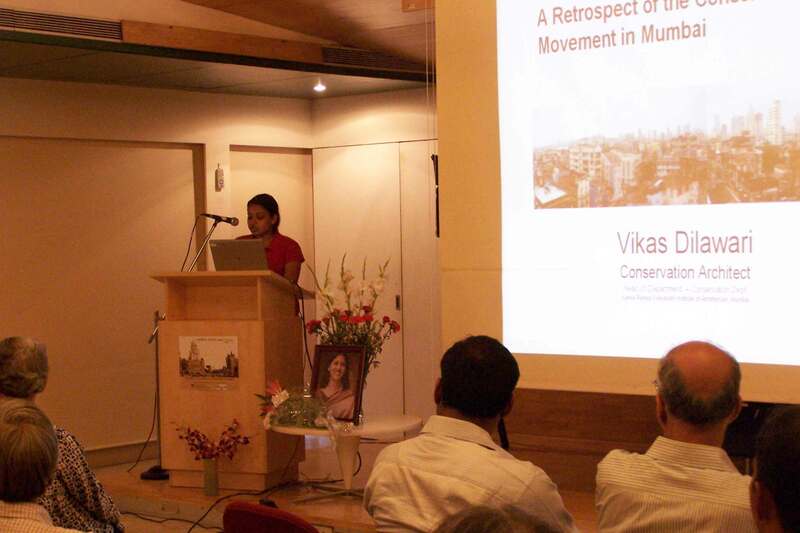 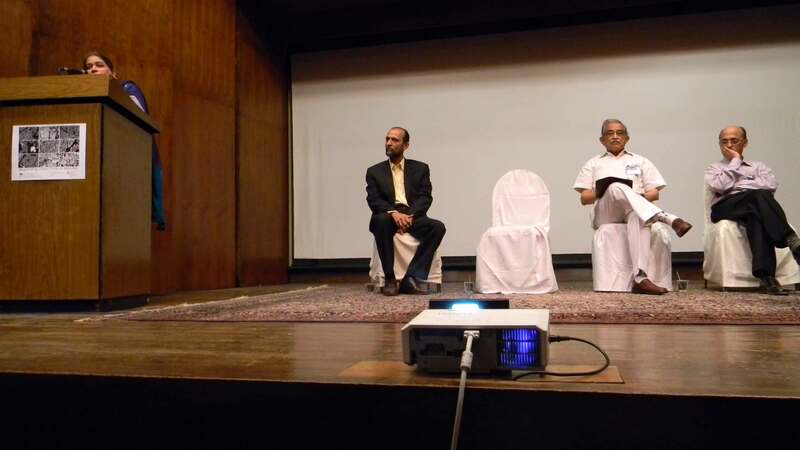 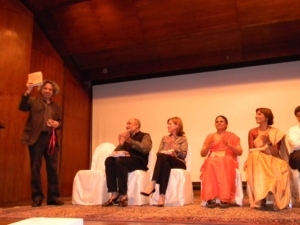 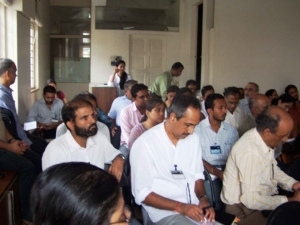 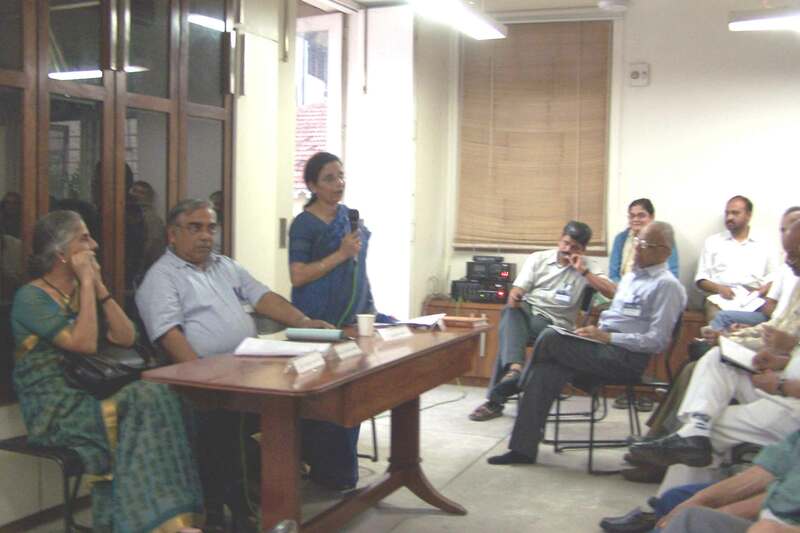 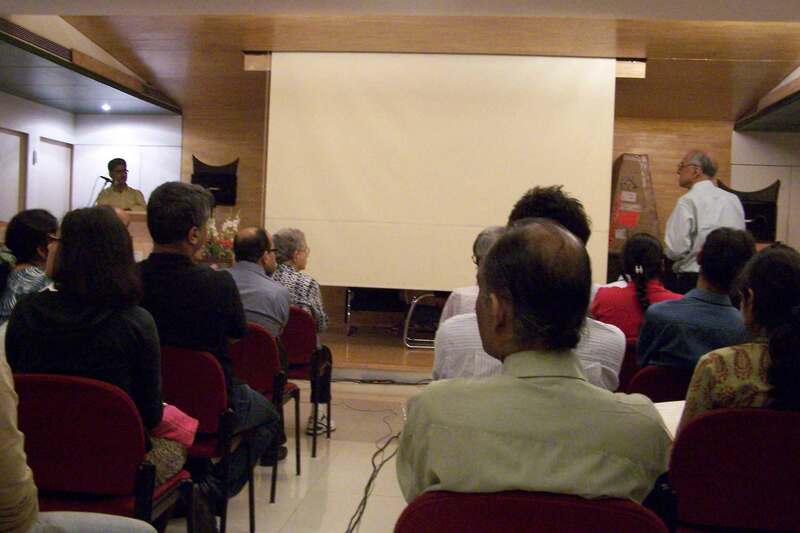 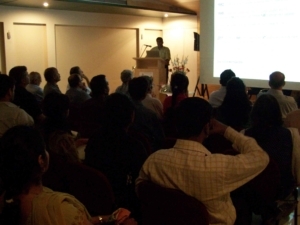 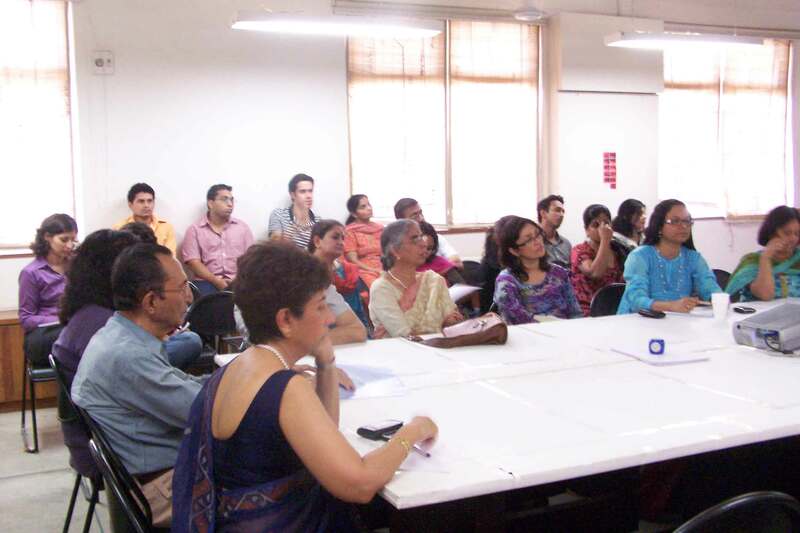 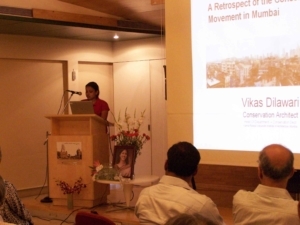 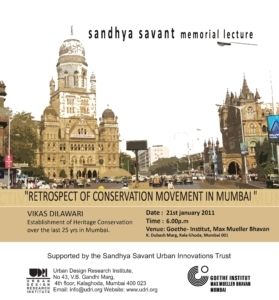 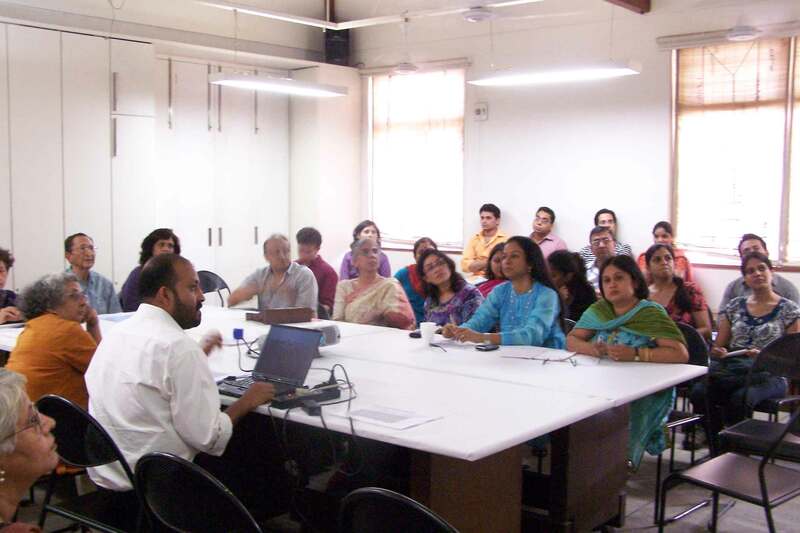 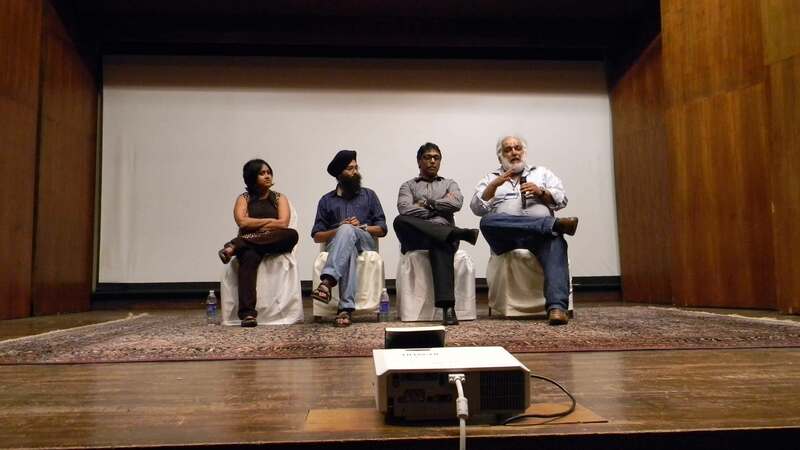 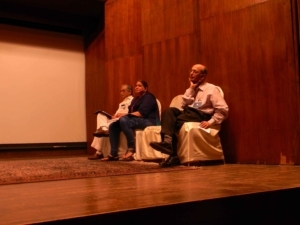 Based on this understanding, the Urban Design Research Institute organized a one-day workshop to discuss Urban Design in Mumbai and engage with the question of how Planners, Architects, Policy Makers as well as Citizens could simultaneously negotiate rapid growth and conservation. 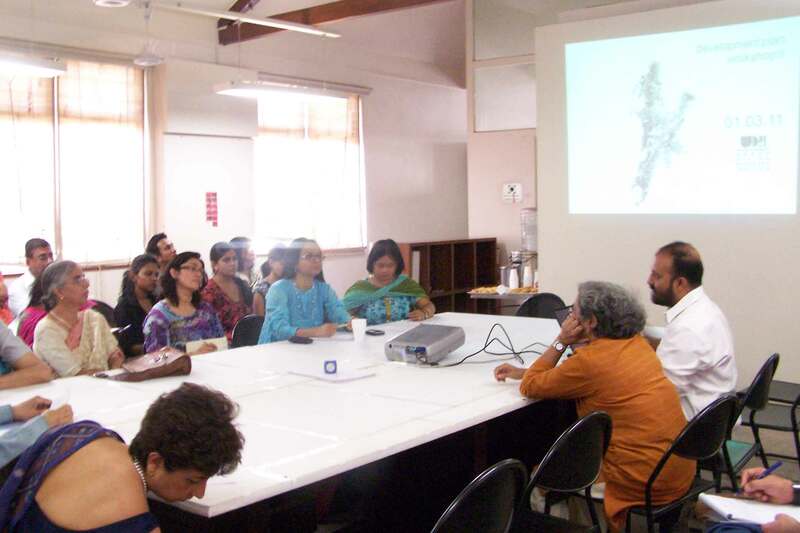 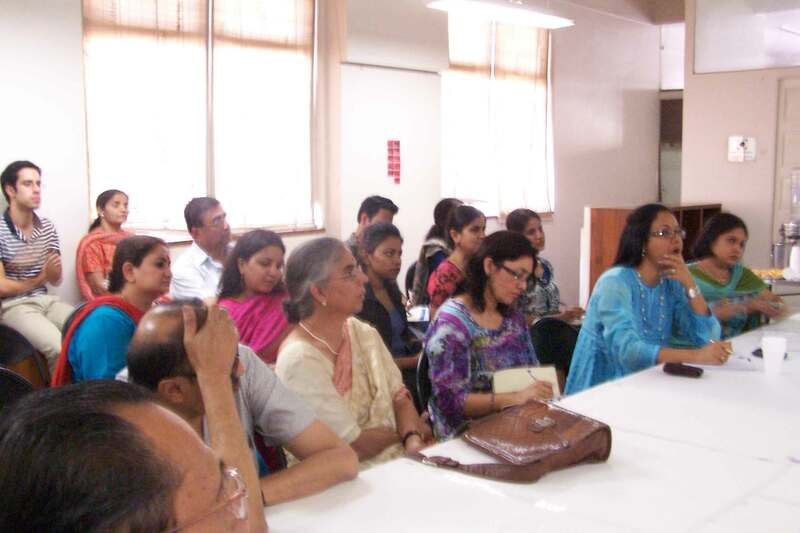 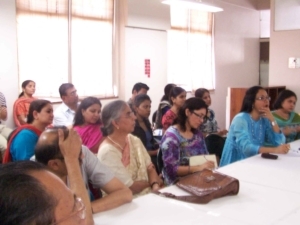 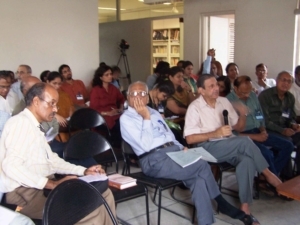 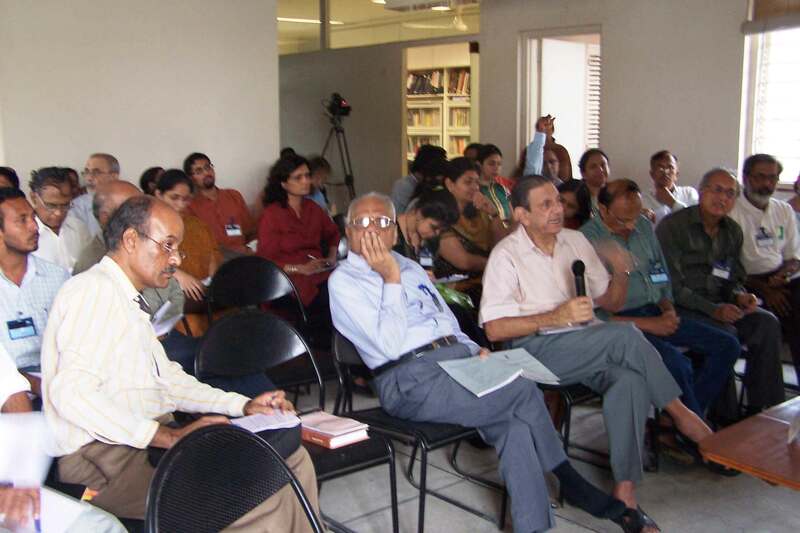 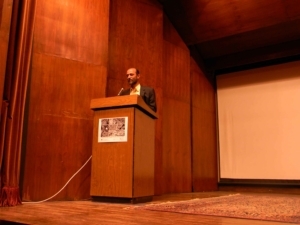 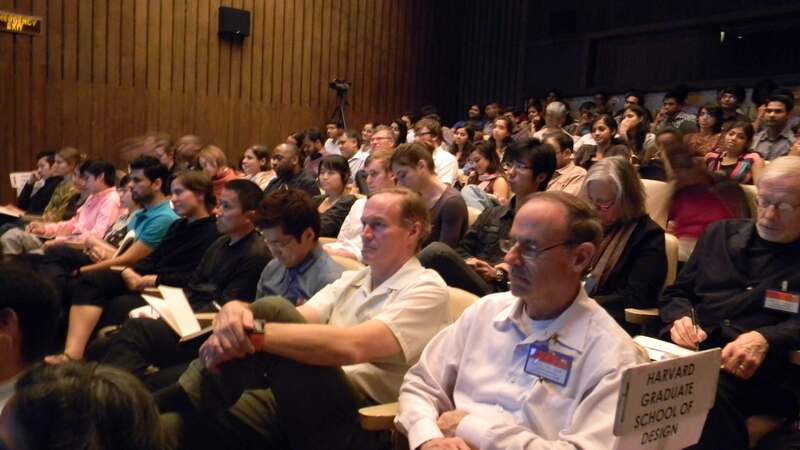 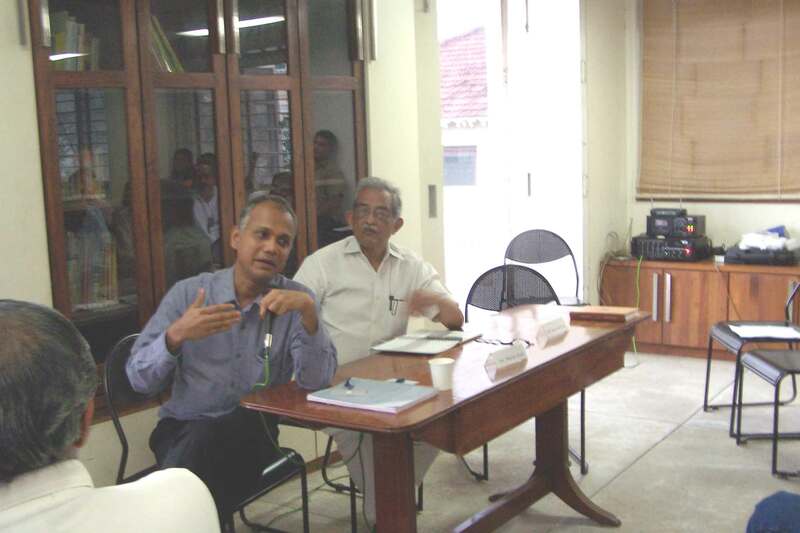 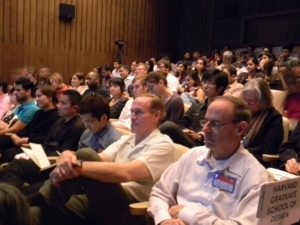 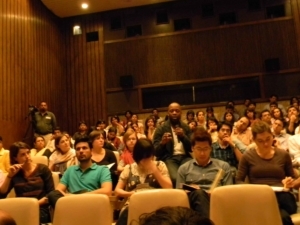 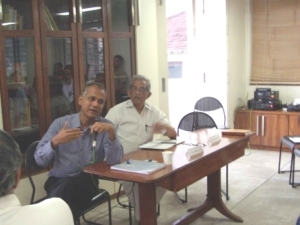 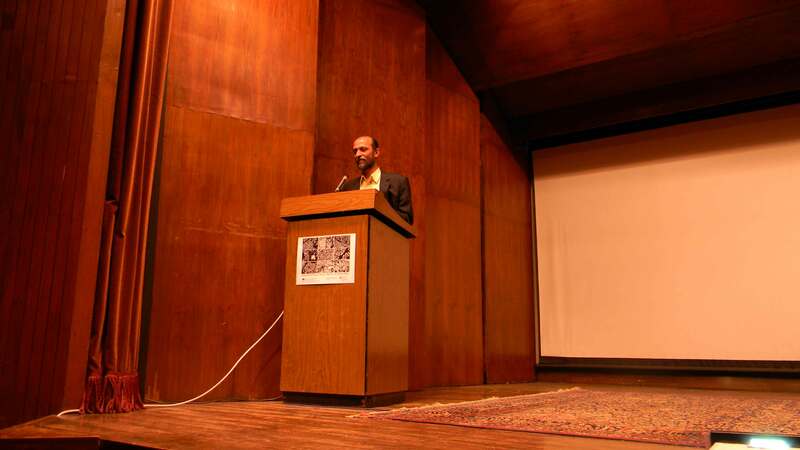 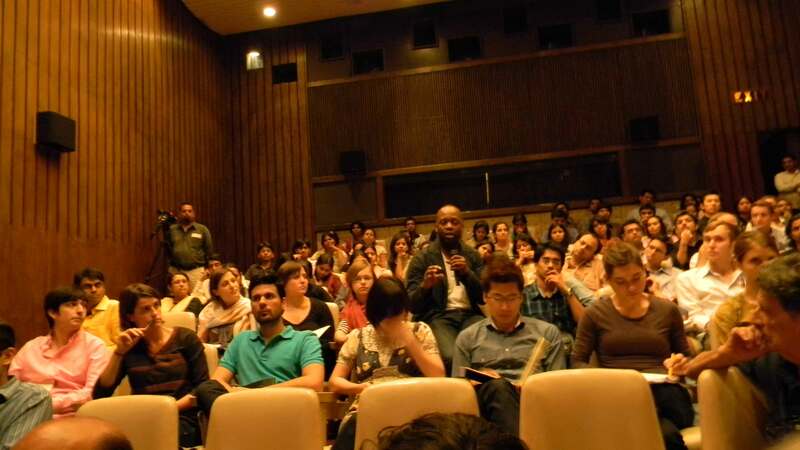 The workshop was structured through several themes such as FSI and Urban Form, Conservation and Urban Form, Environment and Urban Form, Settlements and Urban Form. 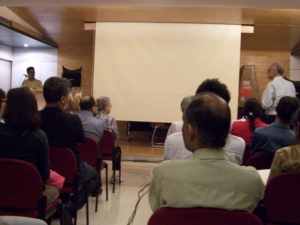 Meeting of the stakeholders of the area was organised to present and discuss the recommendations for the Fort Management Plan. 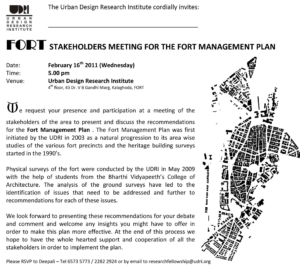 The Fort Management Plan was first initiated by the UDRI in 2003 as a natural progression to its area wise studies of the various fort precincts and the heritage building surveys started in the 1990’s. 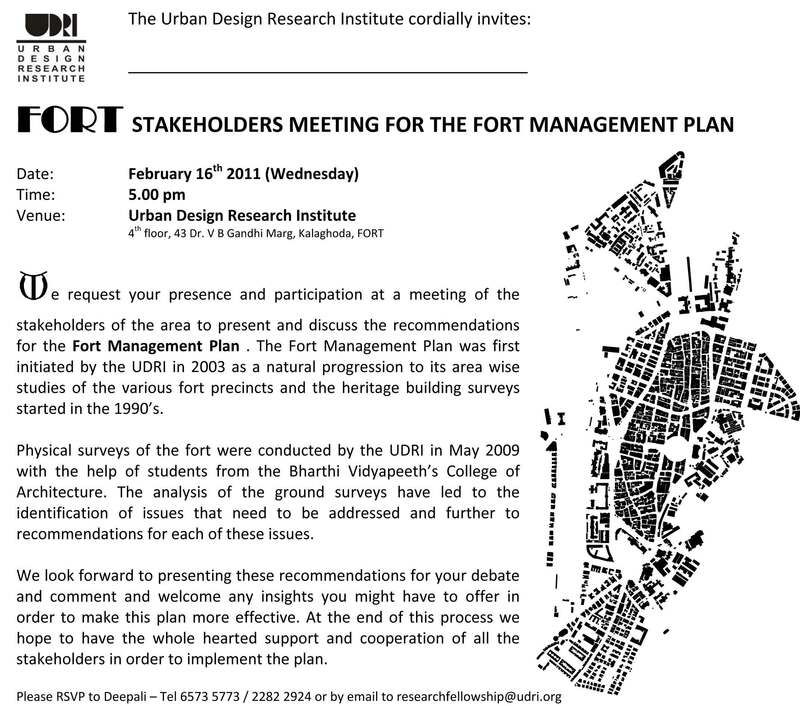 Physical surveys of the fort were conducted by the UDRI in May 2009 with the help of students from the Bharati Vidyapeeth’s College of Architecture. 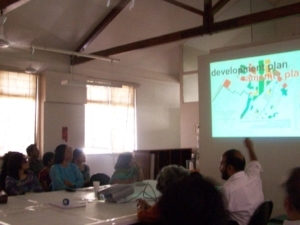 The analysis of the ground surveys led to the identification of issues that needed to be addressed. 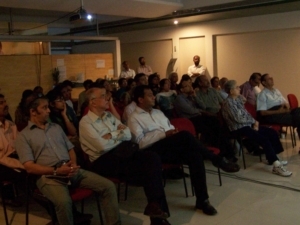 Recommendations based on the study were presented at the meeting for debate and comments in order to make the plan more effective.